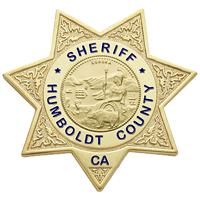 On April 2, 2019, at about 8:15 a.m., the Humboldt County Sheriff’s Explosive Ordnance Disposal (EOD) Team was dispatched to a residence on the 700 block of Highland Avenue in Trinidad for the report of a possible military-grade ordnance found. 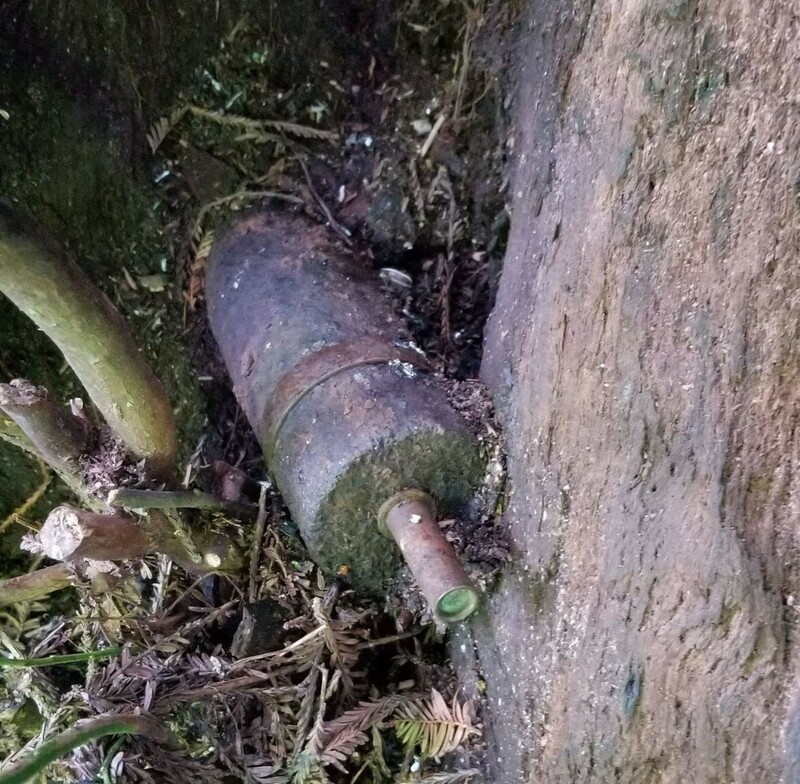 The property owner told deputies that he had found the ordnance approximately 15 years ago while cleaning up the property and at the time, did not realize what the object was. 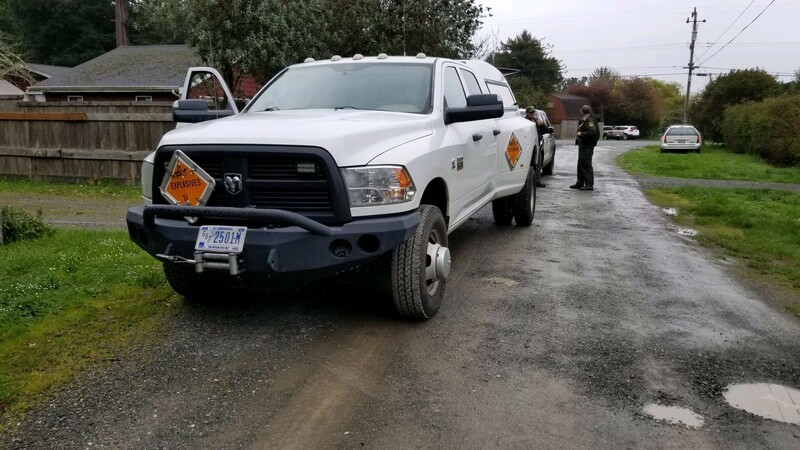 The property owner came across the ordnance again Tuesday morning and upon closer examination decided to call law enforcement. Sheriff’s EOD deputies inspected the ordnance. Upon consultation with the Beale Air Force EOD Unit, the ordnance was determined to be a World War II era artillery shell. Due to the ordnance being a military-grade device, representatives from the Beale Air Force EOD Unit were requested to respond. Beale Air Force EOD representatives arrived at the residence at approximately 4 p.m. Neighbors of the residence were temporarily evacuated to a safe location. Upon further analysis of the ordnance, Beale Air Force EOD representatives retrieved the device and rendered the ordnance safe at an off-property location. 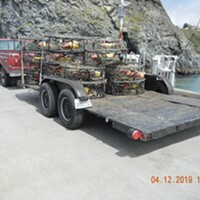 The Humboldt County Sheriff’s Office would like to remind the public that if you come across a suspicious object, do not pick it up or move it, but report it immediately to law enforcement.